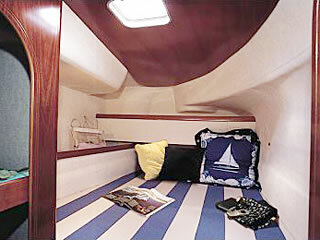 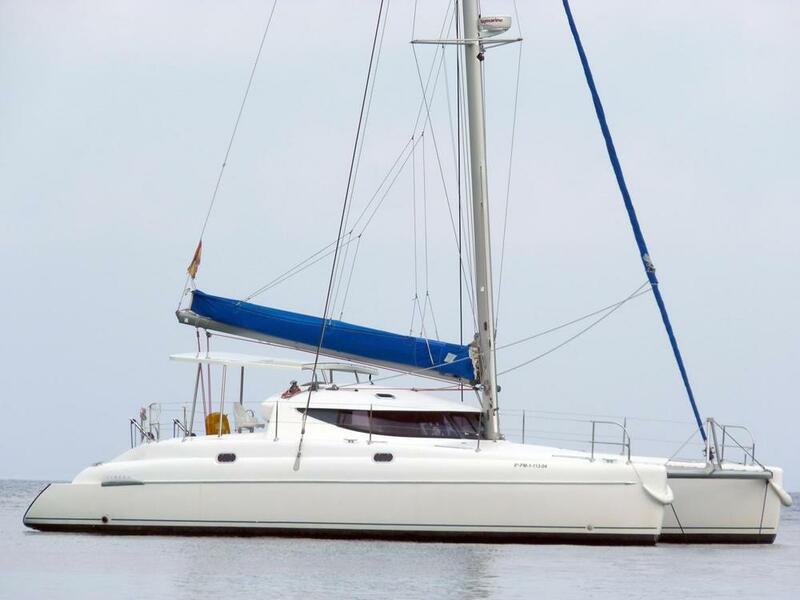 The Athena 38 Catamaran is designed for family cruising. 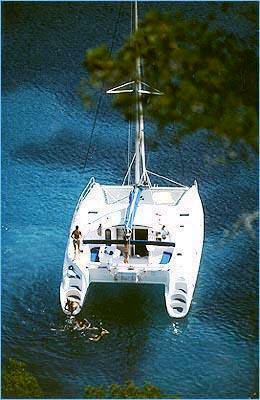 It offers all the feature comforts with very easy handling, ample accommodations and beatiful decor. 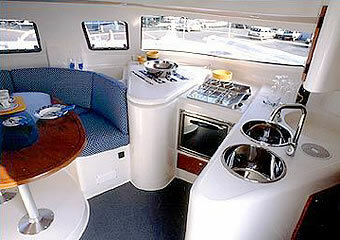 This vessel consists of 4 double berth cabins and 2 large heads with showers. 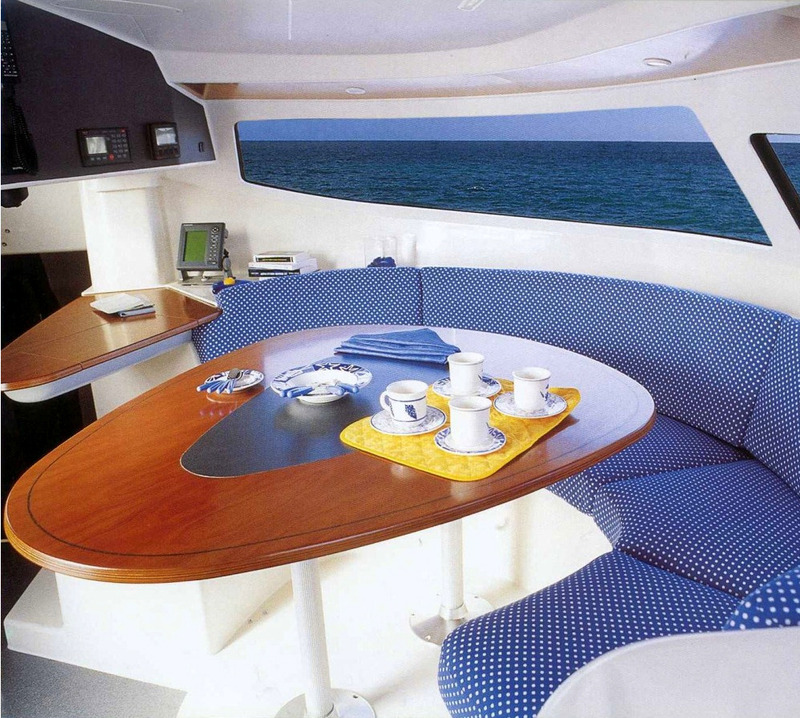 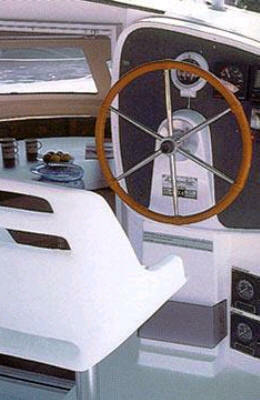 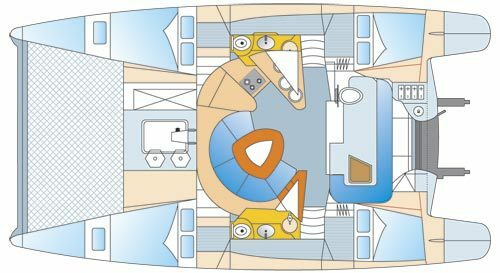 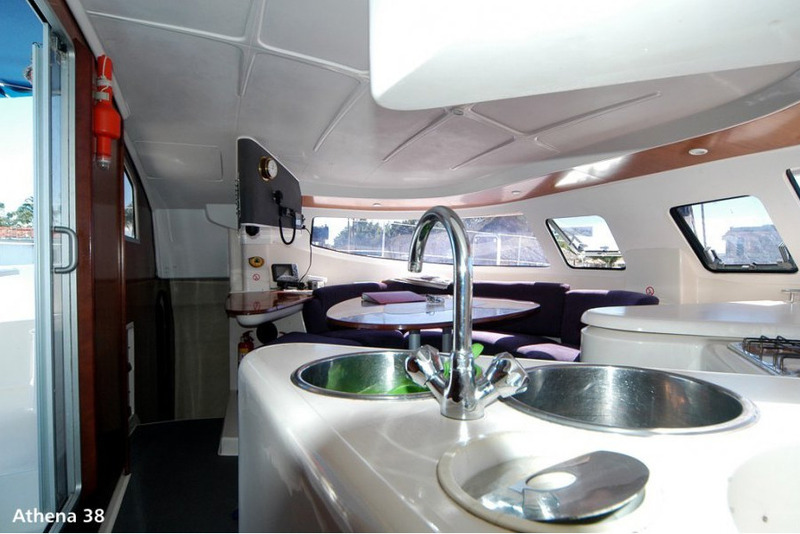 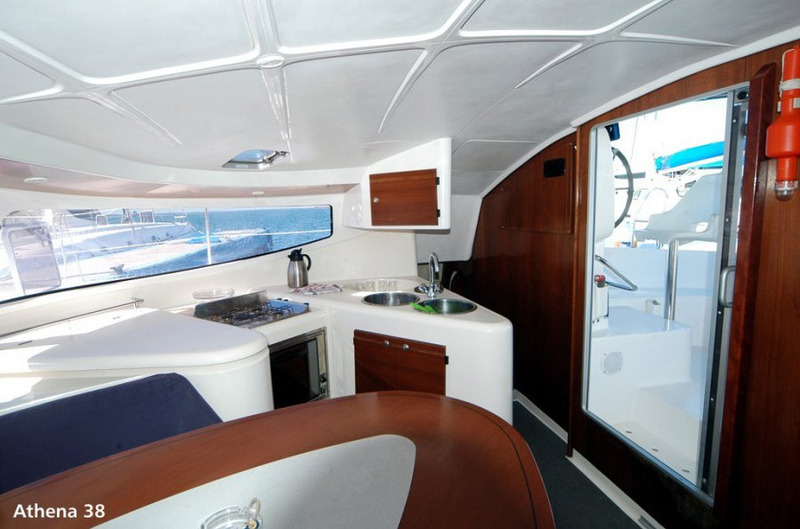 The saloon area includes a modern galley and serving counter, a comfortable lounge area with dining table and navigation station that are all set in a sweeping arc pattern. 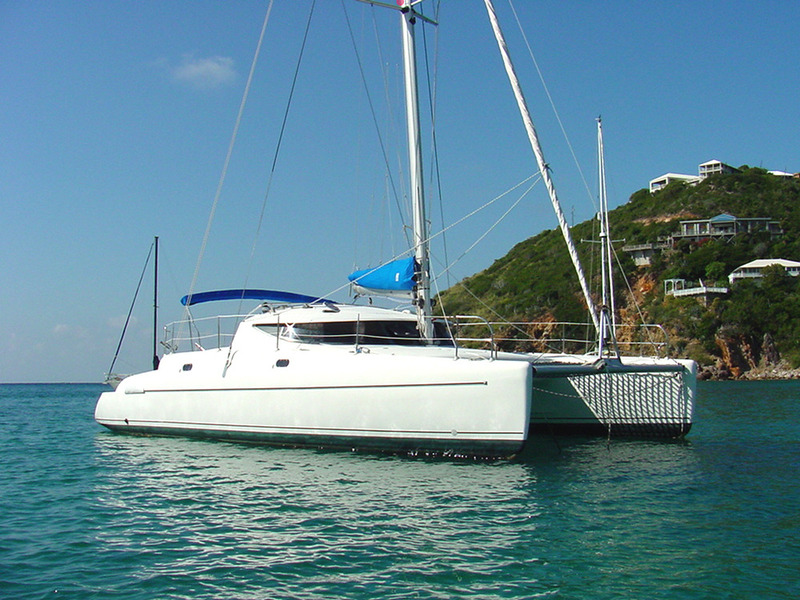 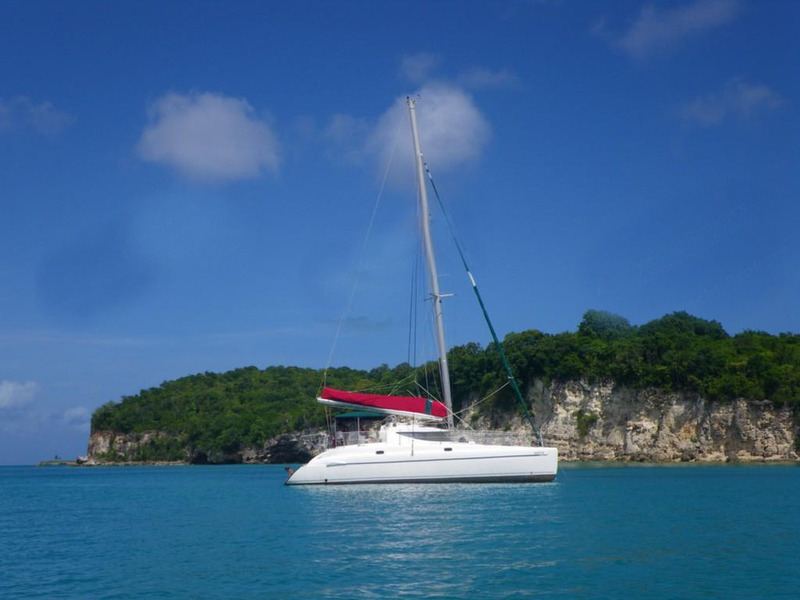 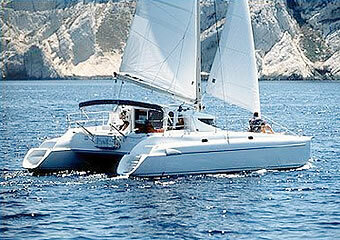 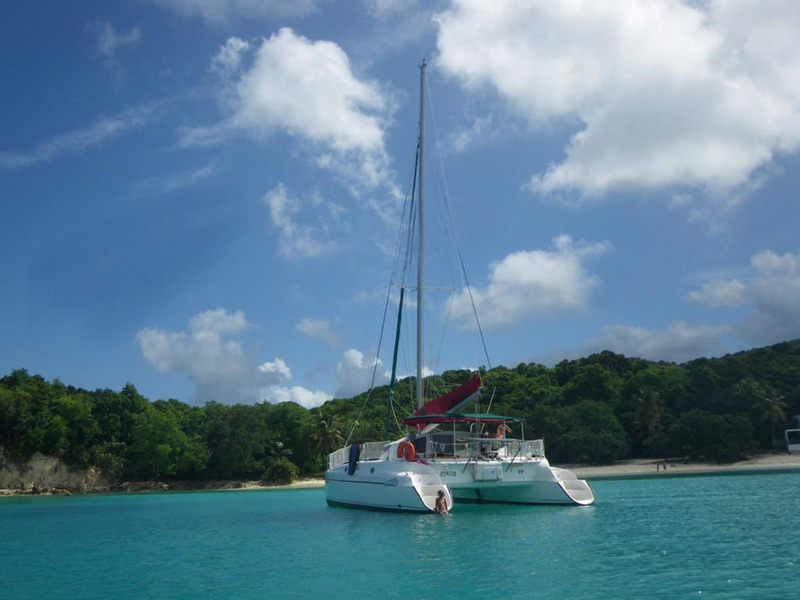 A safe and reliably designed catamaran available for bareboat and skippered charters. 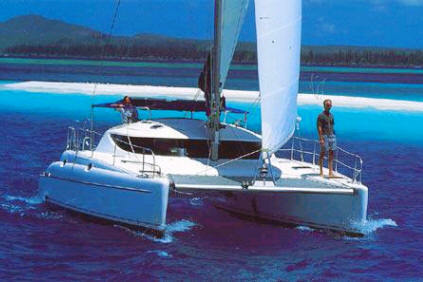 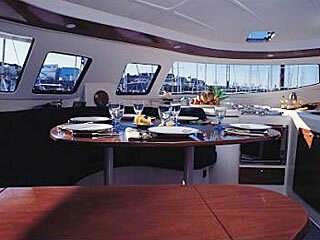 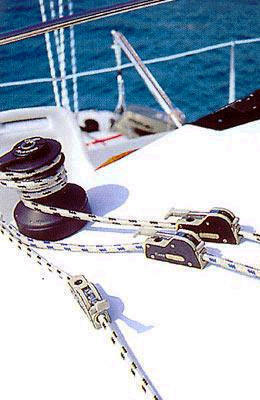 Globe Yachting – Your reliable partner for best vacation.